Meditation is a process that allows you are to reform your mind. You can guide your mind and body to relaxation; reform your thinking, etc. You do this by evaluating your overall behaviors, lifestyle, history, etc. The process is simple. 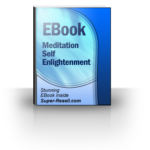 Yet, if you are not accustom to meditation you will need to learn a few basics steps to start living healthier by reforming your way of thinking. To help you get started we will consider organic living, yoga practices, relaxation, and other helpful topics that will guide you to meditate effectively. 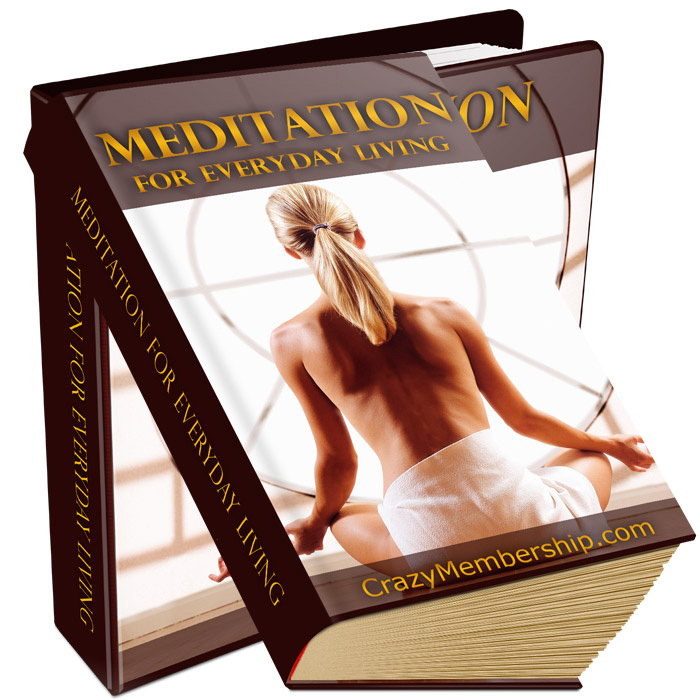 You will only need to take a few moments of each day to practice meditating. Practice will help you to learn effectively and make it easier to reform your way of living by reforming your thinking patterns. Once you reform your thinking patterns, you will start to notice improvements, since your behaviors will change also. Again, you need practice. Practice is essential, so when you start the processes of meditation to self-development, practice each day. Since there are a few ways to start a meditation process, let us begin with organic living through mediation in self-development. This is probably the best way to go, since your body and mind demands natural processes to live healthy.